SKU: CLP9335. Categories: Cleopatra, Metal, Rock, Vinyl. 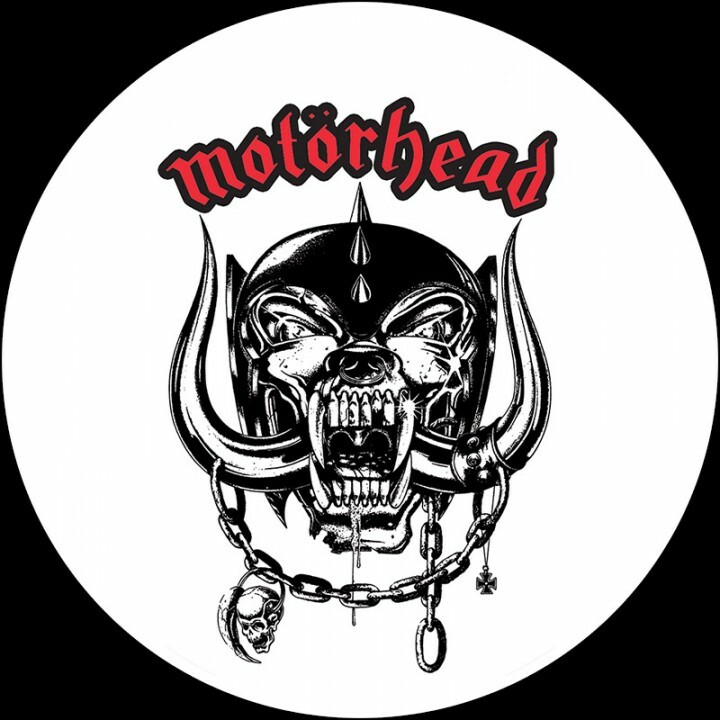 A special limited edition picture LP from speed (metal) freaks Motörhead, performing live at the legendary Roundhouse in London, on tour in support of their self-titled debut album and blowing audiences away with “On Parole,” “Iron Horse/Born To Lose” and more!